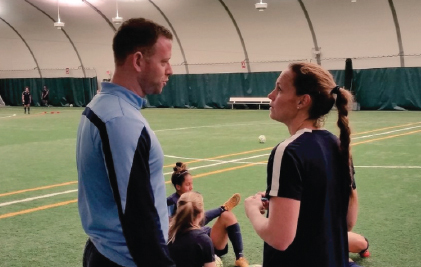 Women’s World Football Show welcomes Sky Blue FC Head Coach Christy Holly! The NWSL’s newest head coach gives us a tour of his first months steering the ship at SBFC. What has been his biggest challenge? How did his late appointment affect his preparedness entering into the 2016 season? And just what does he want to accomplish by the end of the year? We get an insider’s scoop! The Ireland native gives us a revealing look behind the scenes of the players and coaches he has chosen to wear the NJ crest, with insights on: Raquel Rodriguez – The college draft pick who turned his head in the Women’s World Cup and College Cup; Tasha Kai – How did he “sweet talk” her into returning to New Jersey and pro soccer; Christy Rampone – Why her presence is so important to the players, coaches and even himself. Plus, the affable gaffer talks about his newly appointed assistant coaches, Paul Greig and Jill Loyden. Why was it important to bring these coaches on board and why are they the “best kept secrets” in women’s pro soccer today? Coach Holly gives us all this and yes… even more! 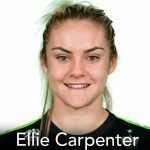 Our friend and correspondent from The Women’s Game, Cheryl Downes is back to give us a recap of the recent Australia vs New Zealand friendlies. The “Melbourne Girl” was thrilled to actually get to witness the Matildas at-home for the “Trans-Tasman” rivalry and she gives us all her observations. Are the Matildas and Football Ferns ready for Rio? Cheryl brings us up to speed. Plus, a Kate Gill update! Adam sits down with Justin Walley, the head coach of Riga United in Latvia. The Englishman tells the tale of his incredible football journey that led him to creating Riga United women’s team back in 2013. In only a few short years, the club has grown along with the popularity of women’s footy in the Baltic state. The club is now one of the members of the top division of women’s football in Latvia. Justin tells us of the challenges he had in setting up the club, the struggles his footballers go through just to play, and what it takes to run a women’s club in Latvia. It’s both fascinating and inspiring. Follow Riga Untied on Facebook. Like their page and Share their stories! 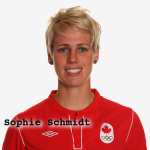 Canada took on Brazil in two pre-Olympic friendlies. 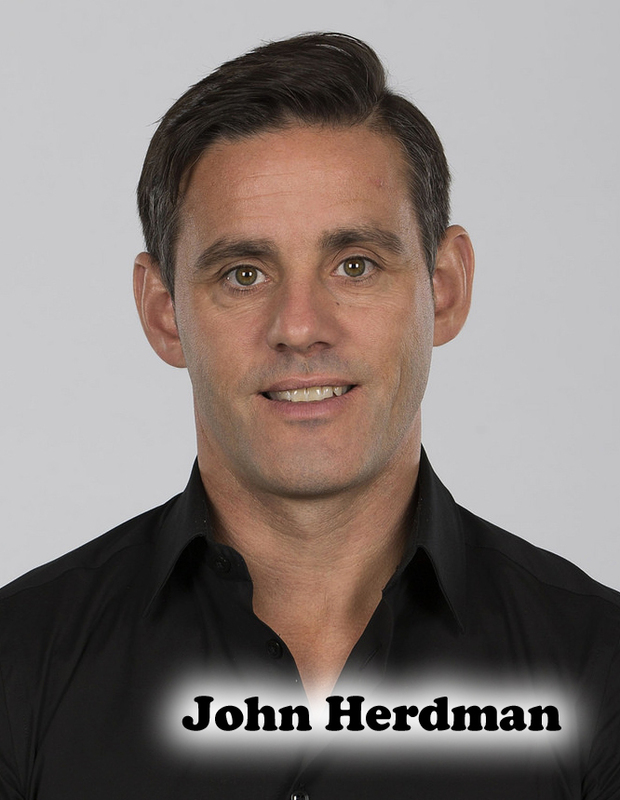 CanWNT Head Coach John Herdman talks about the pros and cons of having such a young team; how he’s preparing his team for the 2016 Olympics differently than the 2015 Women’s World Cup; plus, his goalkeeping situation and more. Always revealing and riveting, Coach Herdman gives us the straight scoop on his new-look team, their challenges and the health of Christine Sinclair. You do not want to miss this, eh! 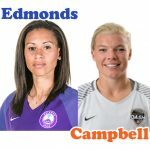 UEFA 2017 teams update; NWSL happenings; USA vs. Japan match recaps; Jill Ellis Olympic Roster revelations and MORE! Episode 8: On The Clock!